This was a fast-paced novel and the author's best work yet. It has great pacing and a plot line that is constantly shifting. Great for kids who love action. 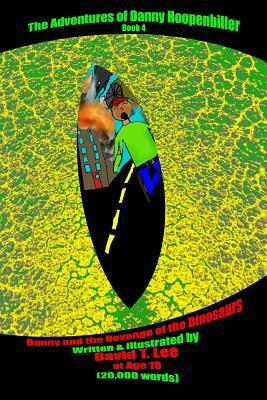 Sign into Goodreads to see if any of your friends have read Danny and the Revenge of the Dinosaurs.